Corporate chains of IVF clinics need to generate a profit, and in order to do so they need to drum up business. Rather than wait for infertile couples to come to them, they go out into the community in order to attract infertile couples to come to them ! 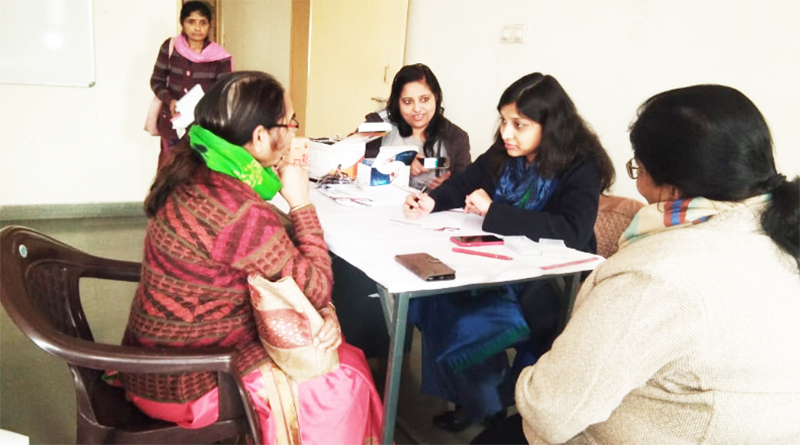 The best way of doing this is by holding free medical camps, and this is why infertility camps have become extremely popular - especially in tier two and tier three cities, where new IVF clinics want to grab as much market share as possible. They offer a free camp with a free consultation with an IVF specialist, but the purpose of the consultation is not really to help the infertile couples, but to generate business for themselves so they can make more money. They do this is by doing lots of tests, which allows them to pick up " problems" , and then advising everyone who comes to them to do IVF - whether the patient actually needs IVF or not. The tragedy is that a lot of these patients could get pregnant with much simpler treatment options, but because these are not as profitable for the IVF clinic, they don't discuss these alternative cheaper options with the patients, and push everyone into doing IVF ! Here's a dirty little business secret - the metric they use for measuring the success of their camps is how many new IVF cycles did this help them to perform that month ! What to find an IVF clinic which respects your time and intelligence ? Does your IVF doctor respect you? How many IVF cycles should I do? A free solution for reducing IVF stress ! What is your IVF commission rate? When Freezing Embryos is a Bad Idea. Busy IVF clinics vs efficient IVF clinics ! Why are you better than other IVF clinics? Have you failed a donor egg IVF cycle?